Knowing how to exercise is very important. Practice does not make perfect – Proper Practice Makes Perfect. 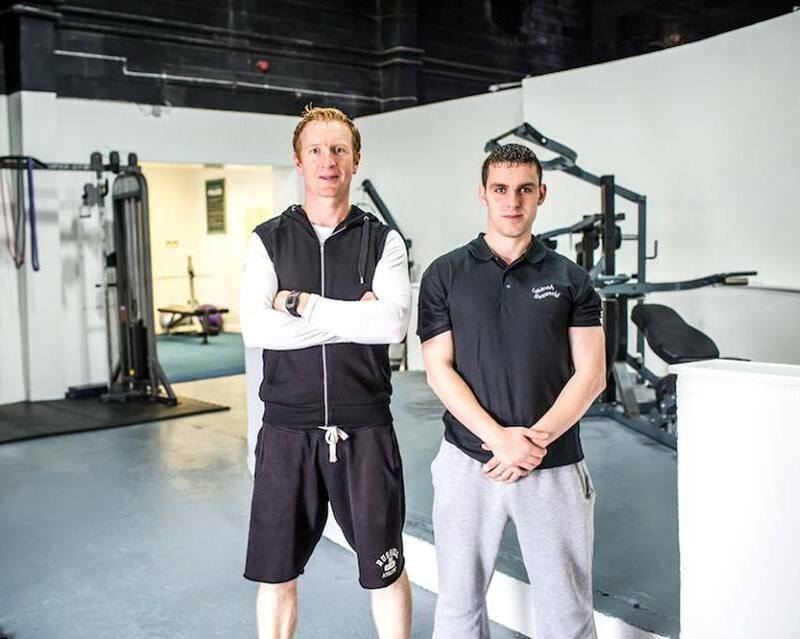 Working with Paul and Colum is a great way to get started on your healthier life and healthier body fitness programme. Call in to book your session with the lads or Join Paul in his brilliant LifeFit programme.